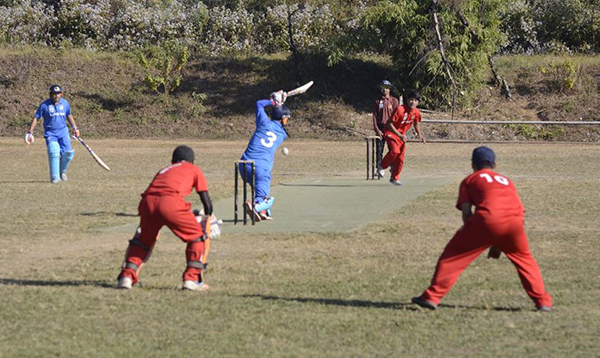 After a nail biting finish to their match against Wangdue, yesterday, Punakha earned the second spot in the final of the ongoing district cricket championship in Gelegphu. Punakha will go head to head against Thimphu, who defeated Paro to secure a place in the final. The championship is conducted by the Bhutan Cricket Council Board (BCCB) with assistance from the India Bhutan Foundation. The final will be played tomorrow. The championship is being organised to select potential and competent cricketers to represent Bhutan at international matches.